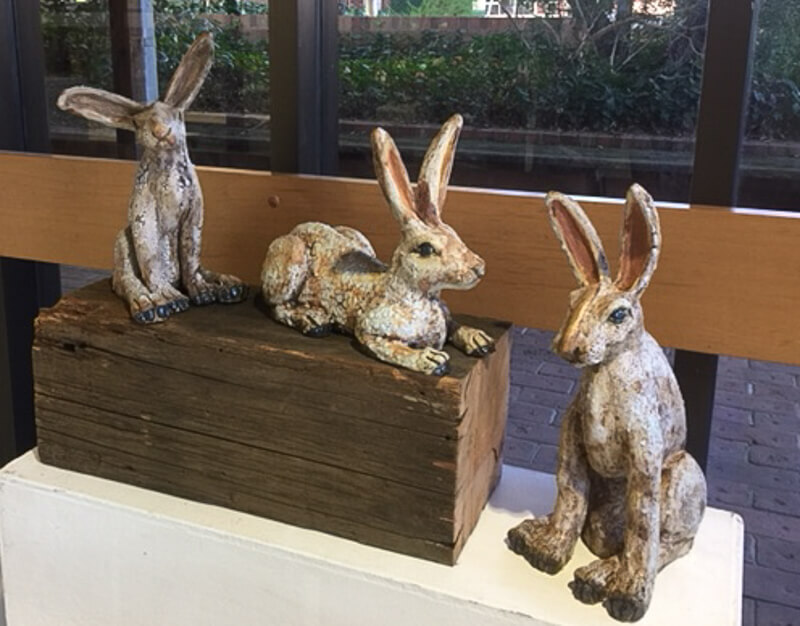 Training as an art teacher introduced me to a wide range of mediums including spinning, weaving, printmaking, painting and ceramics. 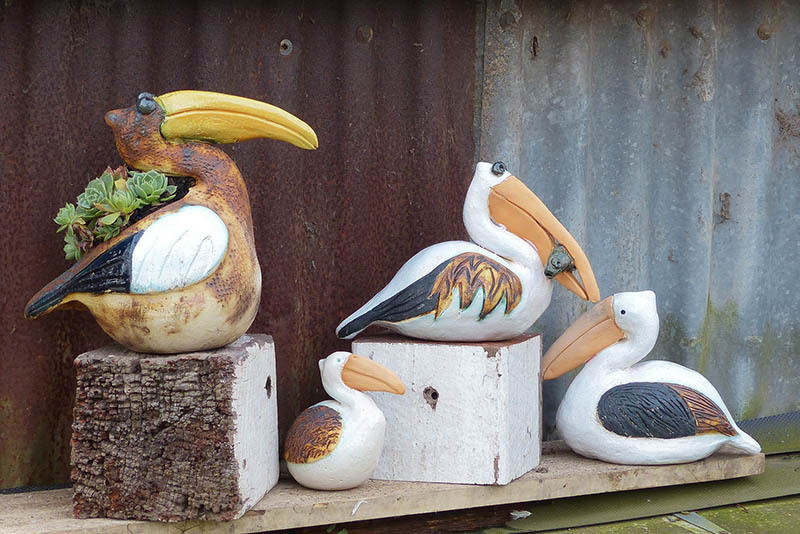 Clay however, became my passion since I started creating garden ornaments to decorate my garden thirty odd years ago. 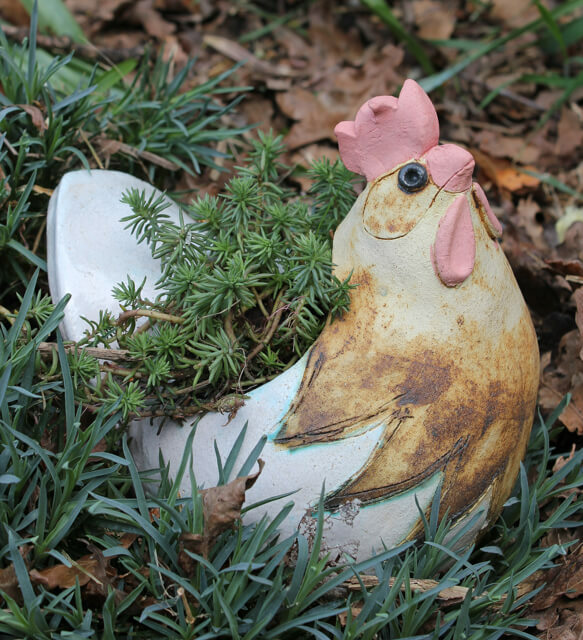 I use earthenware/stoneware clay to create hand-built, sculpted bird baths and animal style planters. 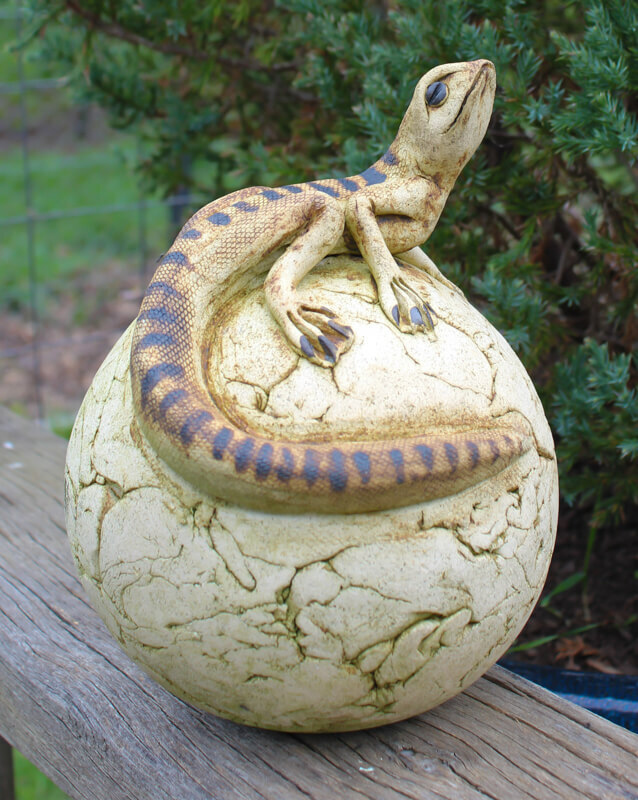 I also enjoy experimenting with man-made and natural found objects to create surface textures in my pieces. 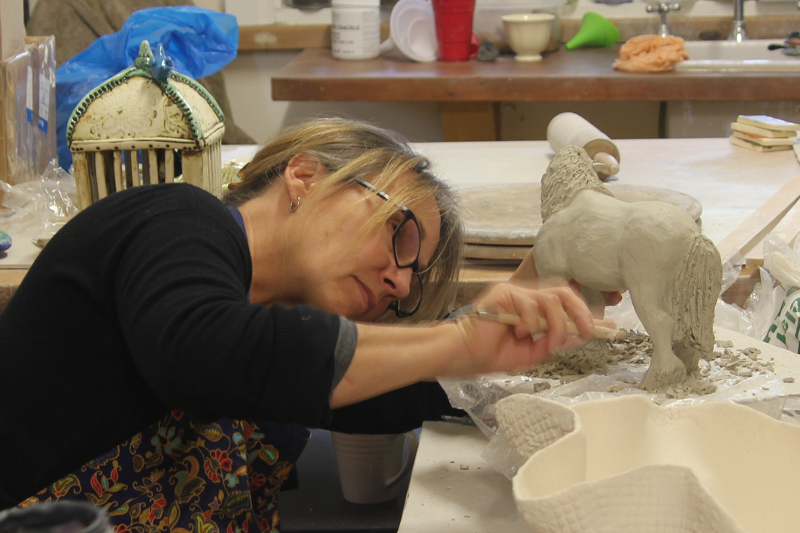 As well as running classes from my studio I am currently undertaking a Graduate Diploma of Ceramics at Ballarat University to further my knowledge of all things technical relating to clays and glazes. 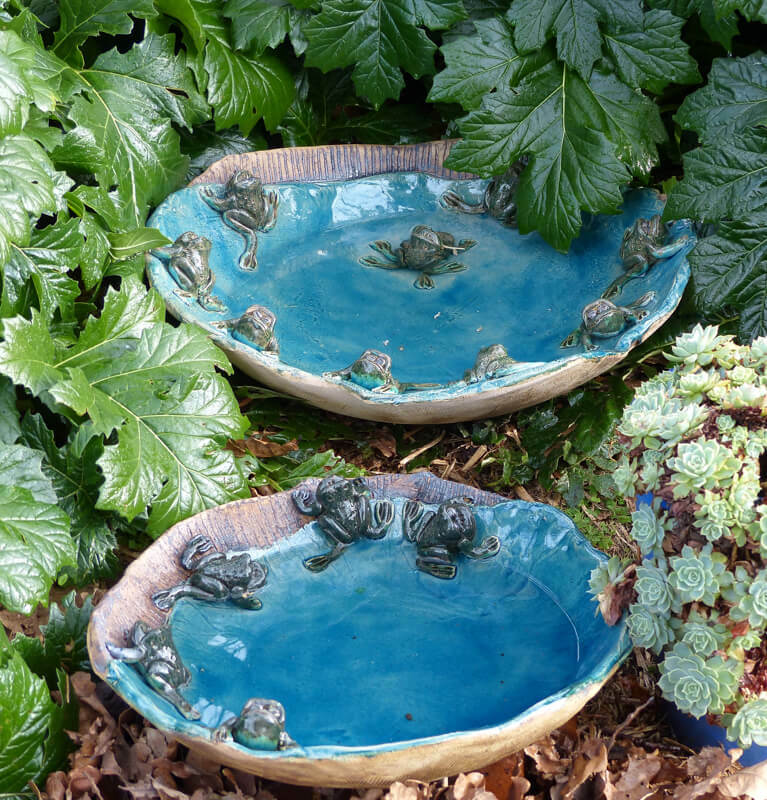 I continue to make and sell my work at markets and various retail outlets around the district. 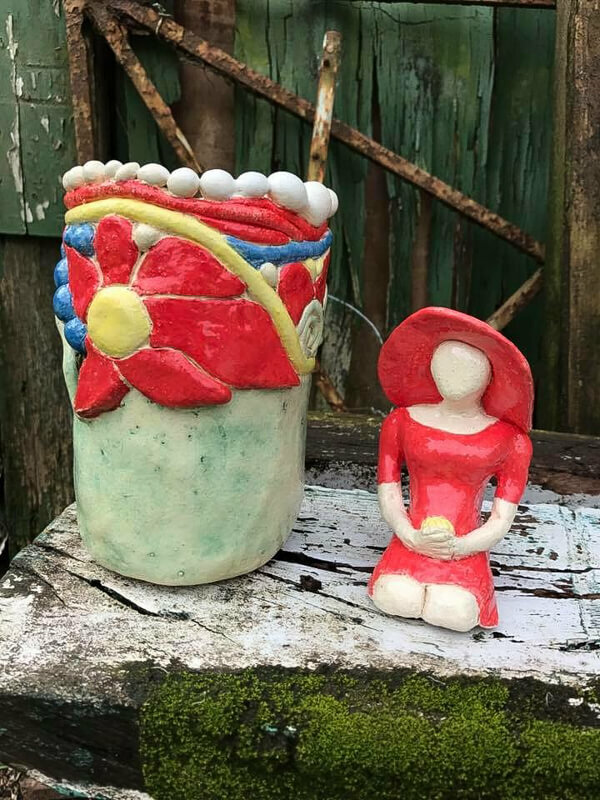 Pottery classes run for two hours and are available Mondays and Tuesdays with sessions in the morning, afternoon and evening. 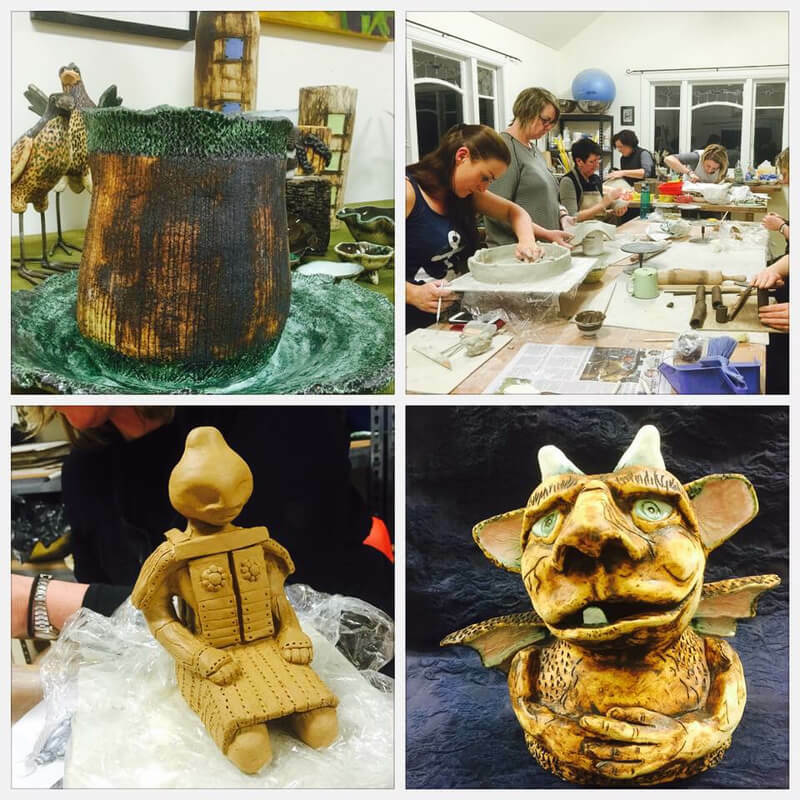 Students pay an “up front” fee for a six week period which covers all material costs including use of tools, clay, glazes, and firings. 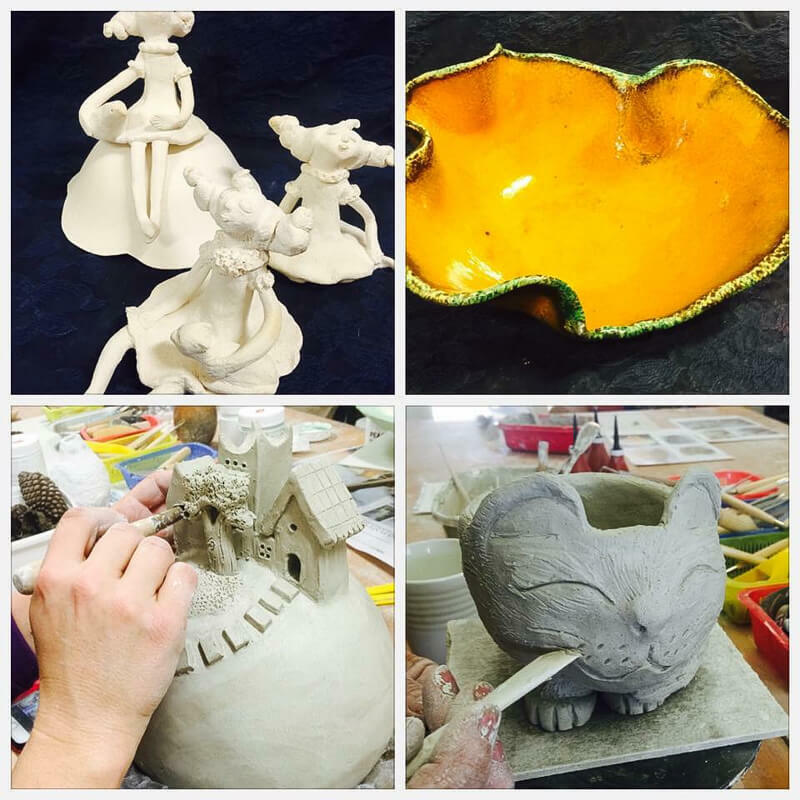 A wide range of hand building, glazing and decorating techniques are offered as an introduction. 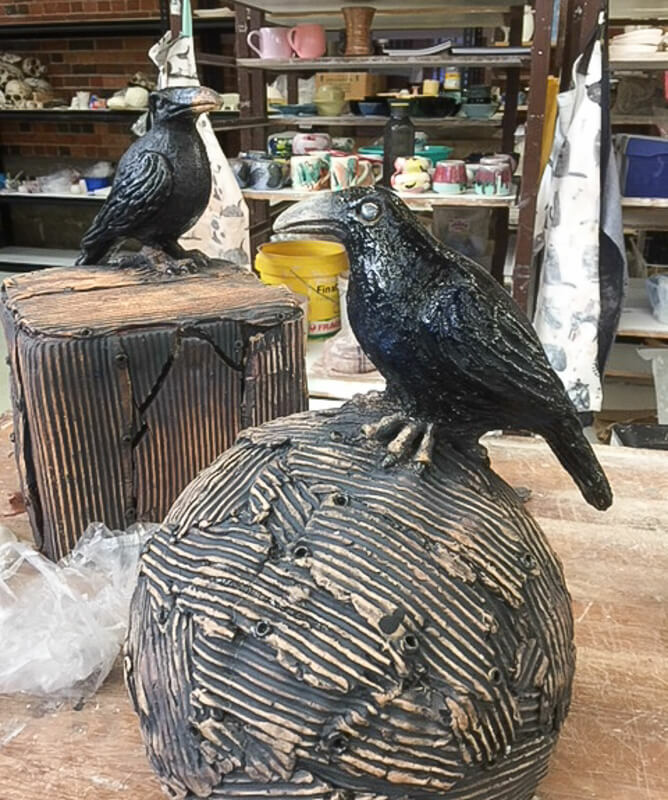 Generally, after several weeks students choose to create individual works with assistance, resulting a large range of projects happening at any one time. As classes are small (no more than six students per class) plenty of assistance is available. 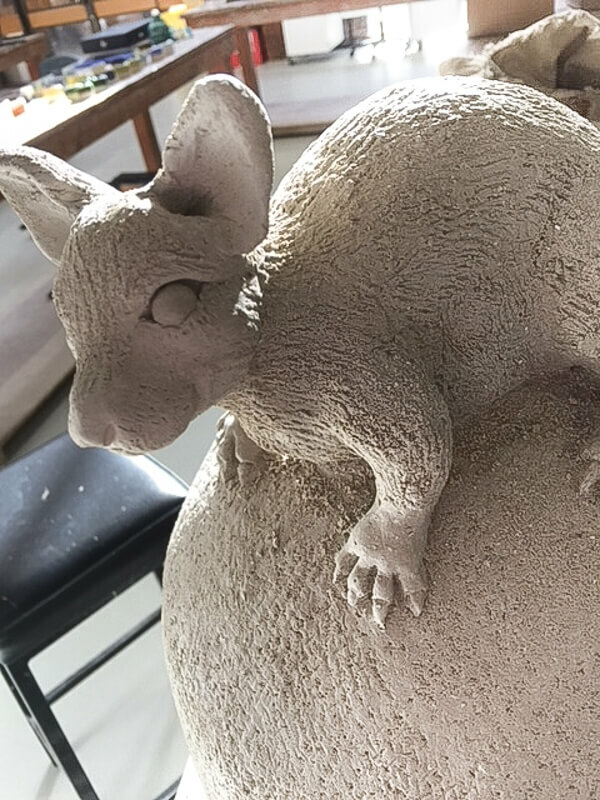 Many of my students have had minimal experience with clay and it is so gratifying to watch them become more confident with each project they attempt. I have loved meeting many lovely new people who have joined my classes and look forward to seeing what the future brings. 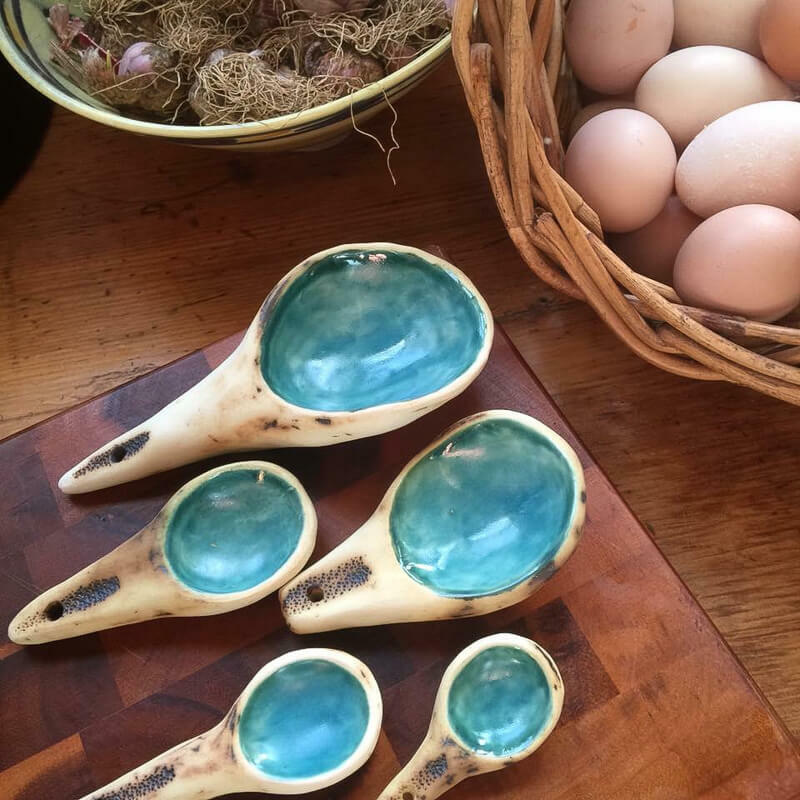 Chris Hoggard is an amazing teacher, she is inspiring and has many years of experience to guide beginners and experienced alike. Her studio is divine… welcoming and comfortable. 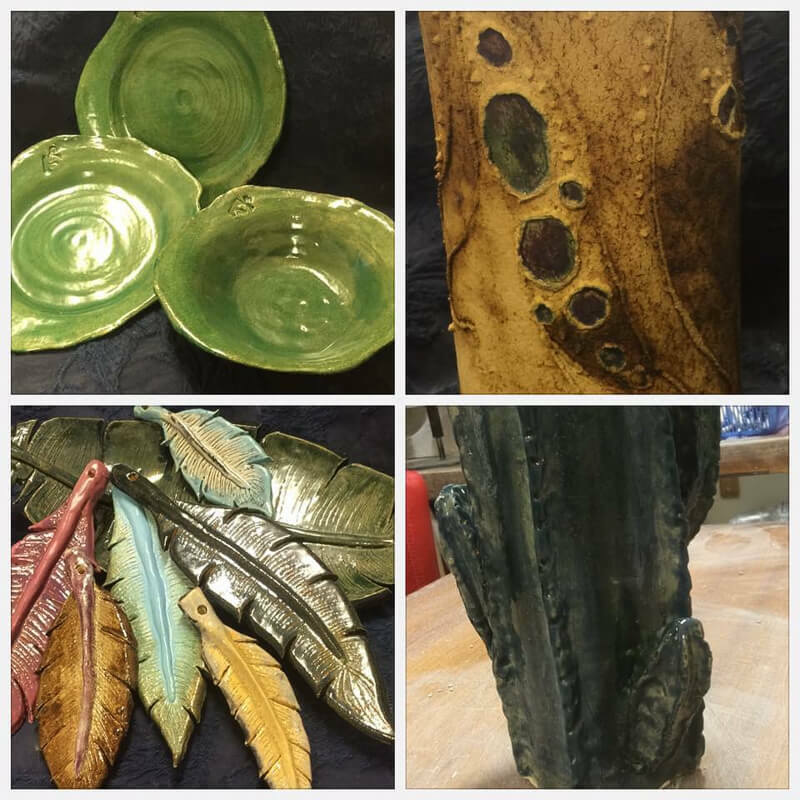 If you are at all interested in learning how to work with clay, you have to see Chris, you will love it! 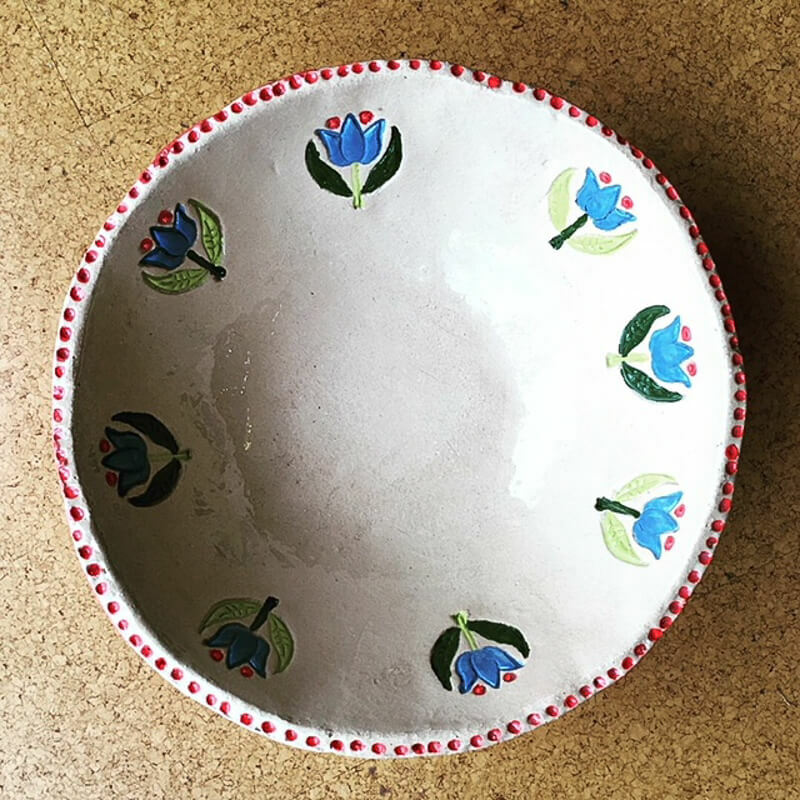 I love going to Chris’s pottery classes. I love the studio and the friendly atmosphere of the small classes. I love that Chris is flexible, enthusiastic, warm and always ready for a chat and laugh while being professional and helpful. 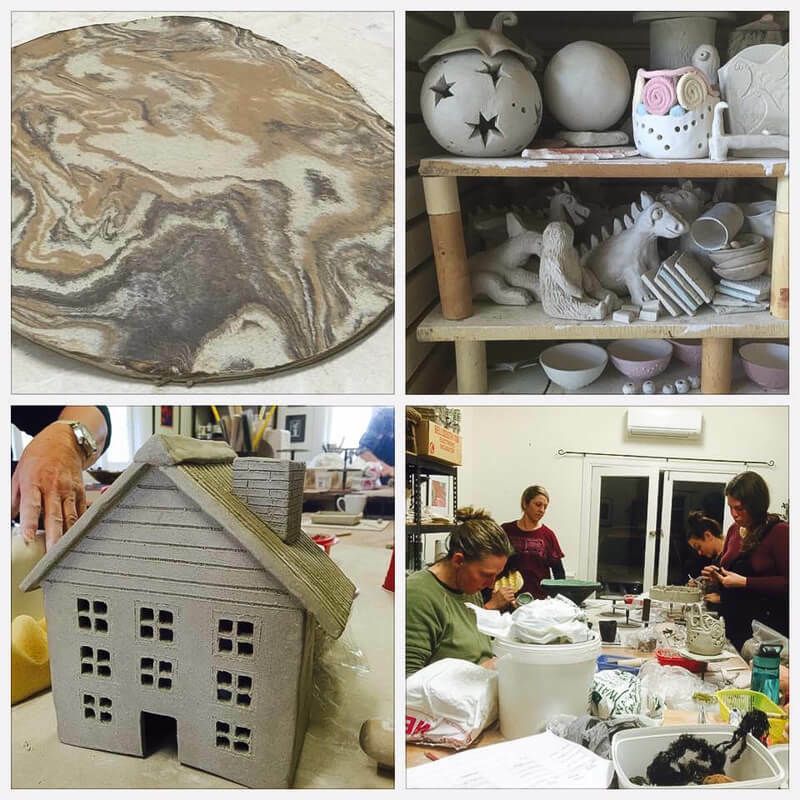 Chris and her pottery classes make my heart sing…!! 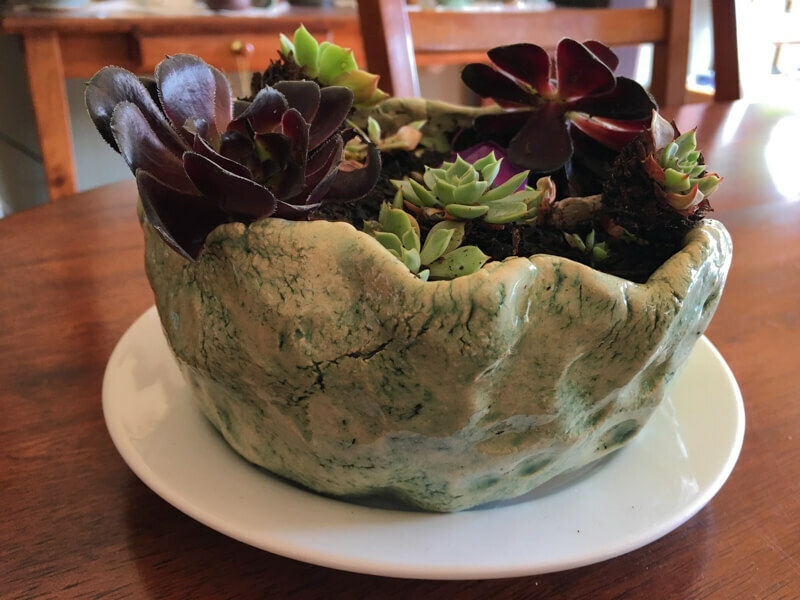 Never made a pot in my life (not even at school). 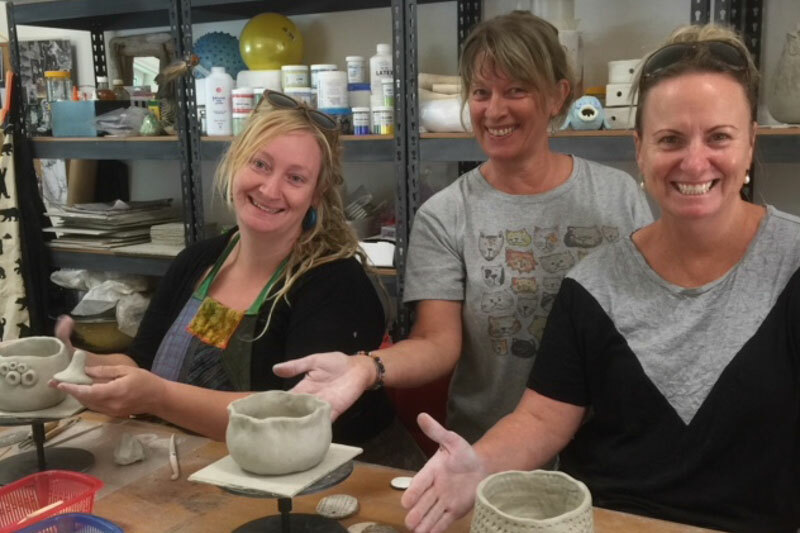 I enrolled in Chris’ classes after attending a pottery day she ran at our work. I LOVE it! I love making things! Chris has opened a new door in my life. She just knows when to instruct or when to let us explore. 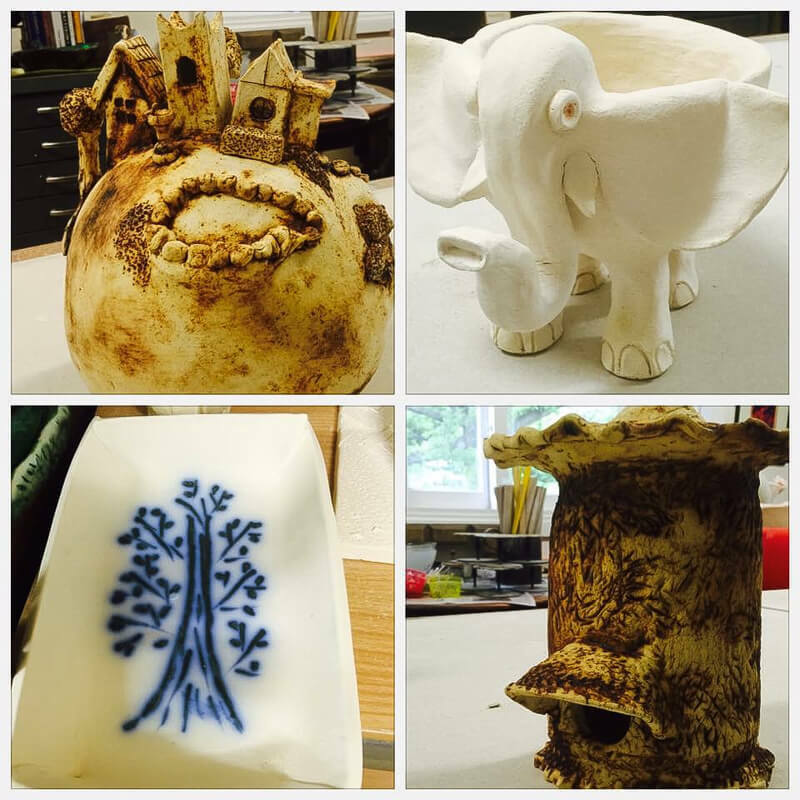 See some examples of my students projects. 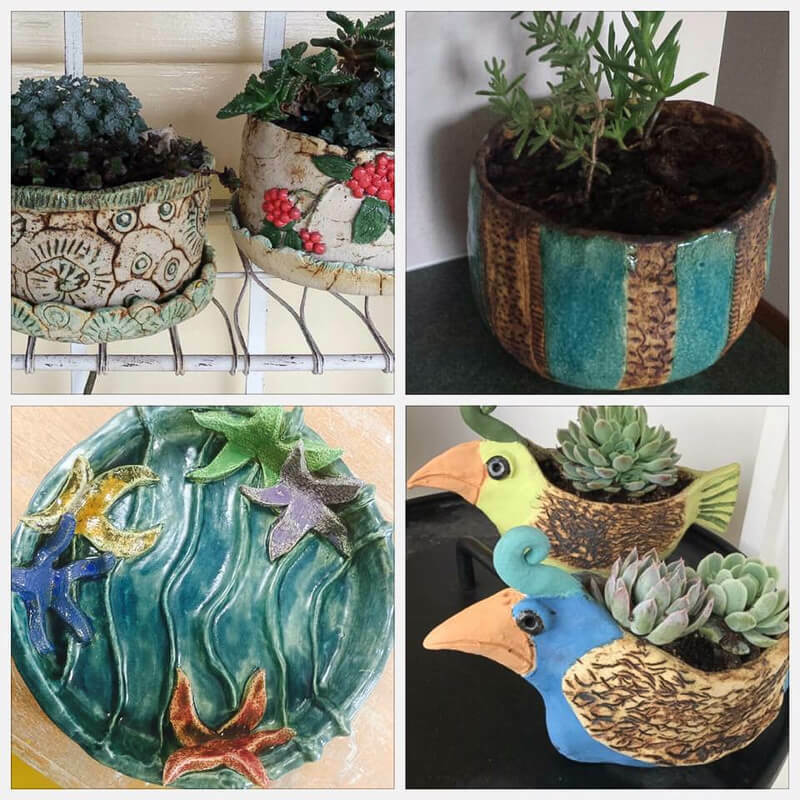 Click on the image to the right then click the arrows to see images from my pottery classes. Hit the esc key to exit. 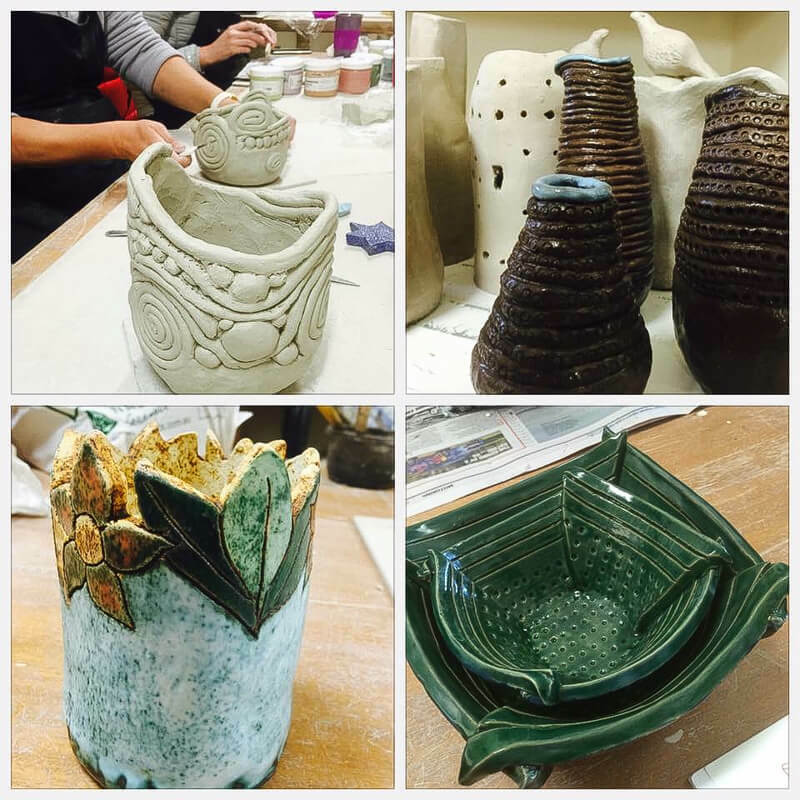 Click on the arrows below or swipe to scroll through the images from my pottery classes. 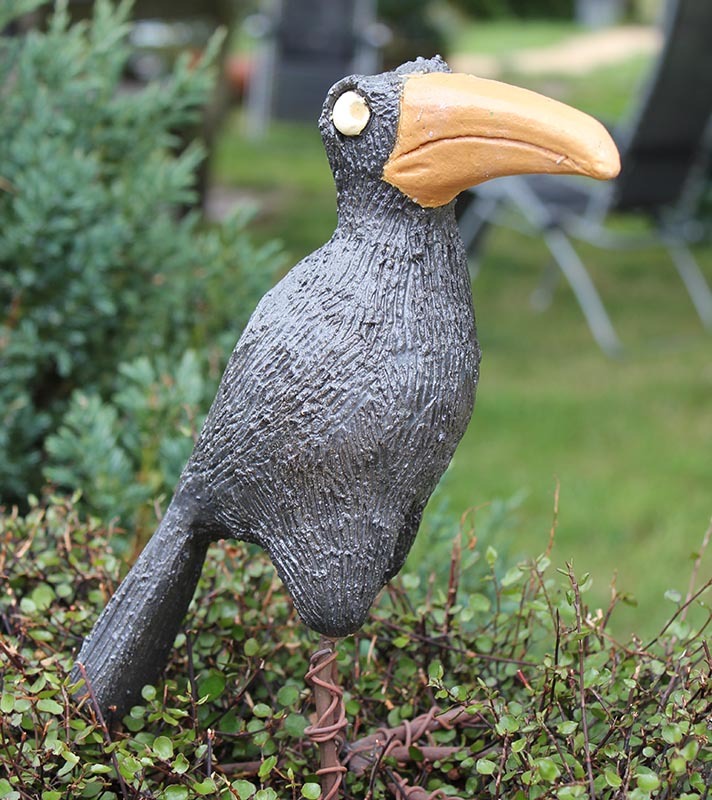 See some examples of my work. 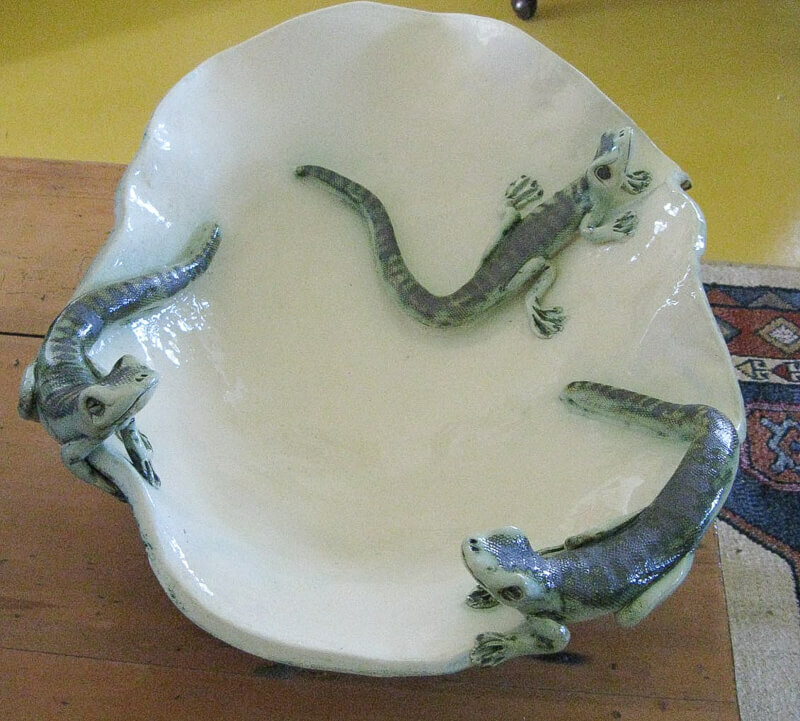 Click on the image to the left and click the arrows to see images from my pottery classes.